Over the past few months, the situation of Bitcoin in Kenya has become a bit of a debacle, as the mobile provider used by BitPesa has cut off the company from providing their services. As this fight between both parties was not resolved in a timely manner, Bitpesa has signed a new agreement with Airtel Money, a different mobile money provider operating in various countries around the world. Moving currency around the world is not an easy feat unless it can be done in a convenient way that nearly everyone in the world can get used to. Mobile payments make a lot of sense to people, especially in unbanked and underbanked regions such as Kenya. Sending and receiving money by just using a mobile phone number – which is then linked to a wallet account – brings financial services to anyone in the world. Services like M-Pesa allow anyone in Kenya to send and receive currency through their mobile phone number and convert that balance to Kenyan Shilling through M-Pesa agents. 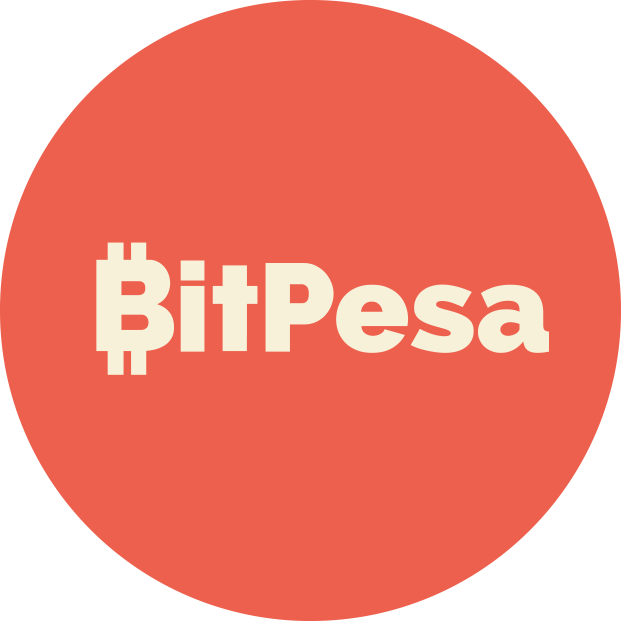 Bitpesa has taken things one step further, by creating a similar service that operated on Bitcoin, rather than using mobile credit to transfer funds. This way, people from all over the world can send Bitcoin to Kenyans as a remittance solution, which is not only faster but also far cheaper compared to alternatives like Western Union. However, the Bitpesa service came to a grounding halt a few weeks ago, as telco operator, Safaricom cut the company off from the network completely. The reason for this decision seems to coincide with a public notice issued by the Central Bank of Kenya, warning people about virtual currencies such as Bitcoin. While Bitcoin is anything but illegal in the country, Safaricom wants to distance itself from the digital currency for the time being. However, as Safaricom is the biggest mobile provider in the country, Bitpesa was left in an awkward position, and a solution had to be found sooner rather than later. After a period of unease, BitPesa will be able to resume their service in Kenya after all. Not because Safaricom suddenly changed its mind, as that has not happened yet. But the Bitcoin company decided not to wait for a solution in that regard and signed a partnership with Airtel Money in Kenya. Judging by the blog post made by Bitpesa, the process of sending funds through Airtel Money is very straightforward and is supported by most major telcos in the country. It will be interesting to see how this scenario will play out over the next few months, and whether or not the stance towards Bitcoin changes over time.